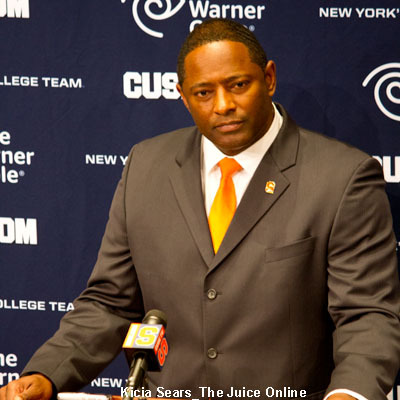 The Orange added 17 new players to its roster, including four defensive backs. 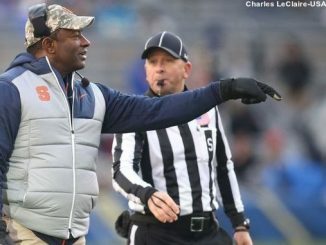 As with any recruiting class only time will tell if the class of 2018 ends up in the annals of the football rebuilding project. 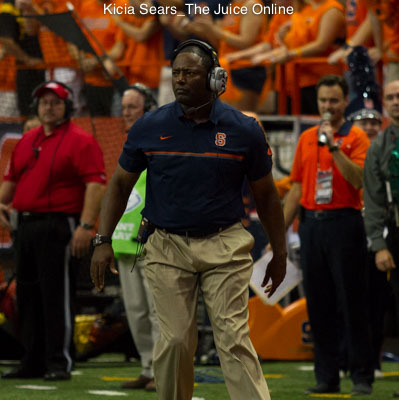 Syracuse signed 20 players for its 2016 class on Wednesday. 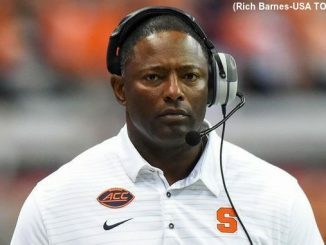 Syracuse.com’s Stephen Bailey breaks it all down. 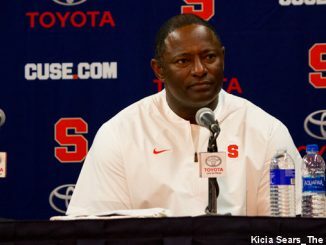 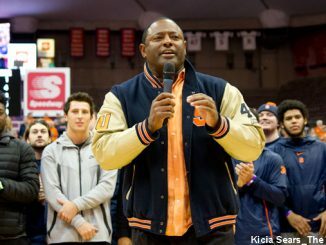 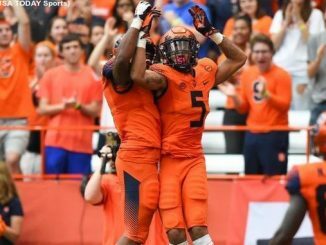 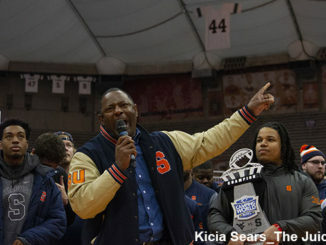 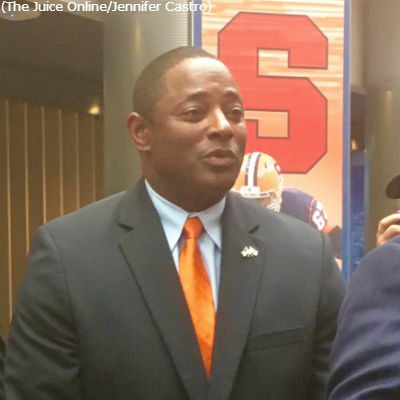 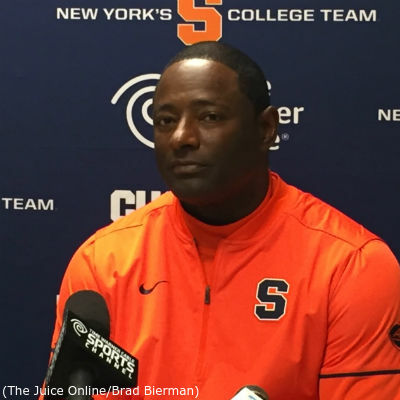 Syracuse is set to announce its first recruiting class under new head coach Dino Babers on Wednesday afternoon.